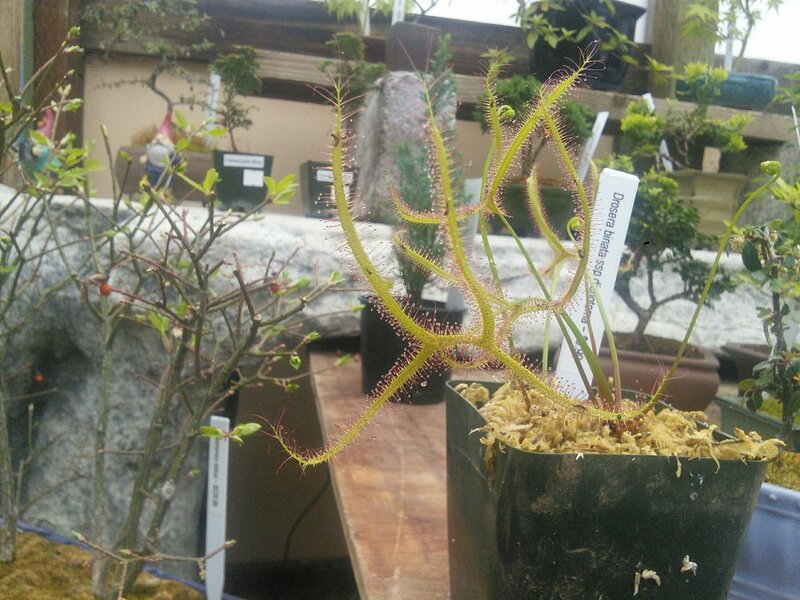 El Dorado Nursery — Carnivorous Plants...Yum! 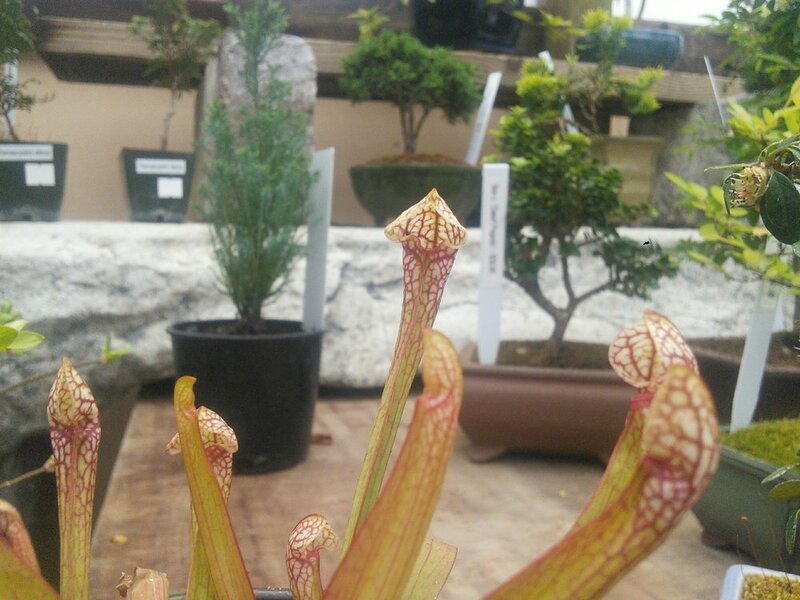 A nice selection of temperate pitcher plants (Sarracenia) some way cool forked sundews and one venus fly trap, easier to grow than you think, come by and ask us how to grow these unique plants! 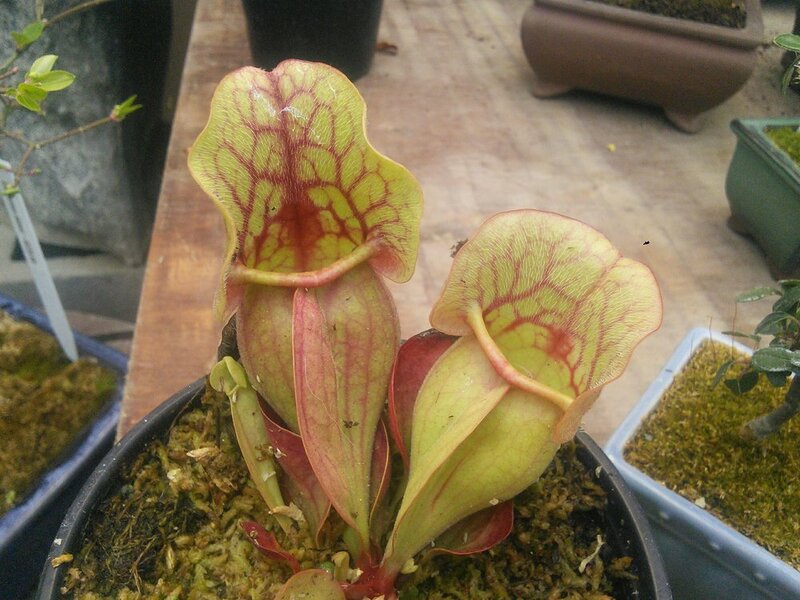 Lots of new succulents in stock now. Our big re-stock order of roses is in the nursery, come by now for the best selection!